Cadet Selected for Prestigious Study Abroad Program in Taiwan. 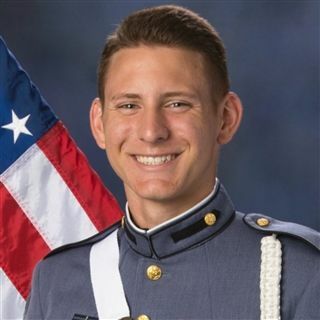 Riverside Military Academy Cadet Derek Roach, from Atlanta, GA, has been awarded the National Security Language Initiative for Youth (NSLI-Y) Scholarship and will participate in a summer Chinese language program in Kaohsiun, Taiwan. Applicants for this rigorous overseas language program are expected to be top student-leaders in their respective schools and capable of representing the values of the United States honorably while overseas. The NSLI-Y is program sponsored by the U.S. Department of State’s Bureau of Educational and Cultural Affairs. NSLI-Y was launched in 2006 to promote critical language learning and cultural appreciation among American youth. Selectees are immersed in the cultural life of the host country, giving them formal and informal language practice with the goal of sparking a lifetime interest in foreign languages and cultures.